Haisma Heating and Cooling provides Air Conditioning and Heating Services, Repairs, Installations, and Maintenance in Marne, MI. Timely arrival, attention to detail, listened attentively to what I had to say, was polite and courteous. Replaced 24 volt solenoid on Bryant whole house humidifier. Solenoid was receiving 24 volts, but would not open. 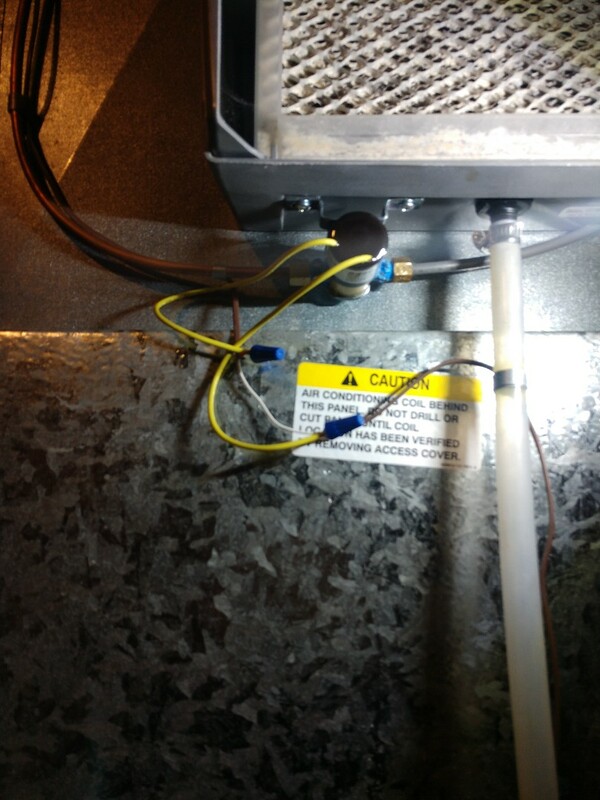 Replaced solenoid, along with the humidifier pad, humidifier is now working properly. 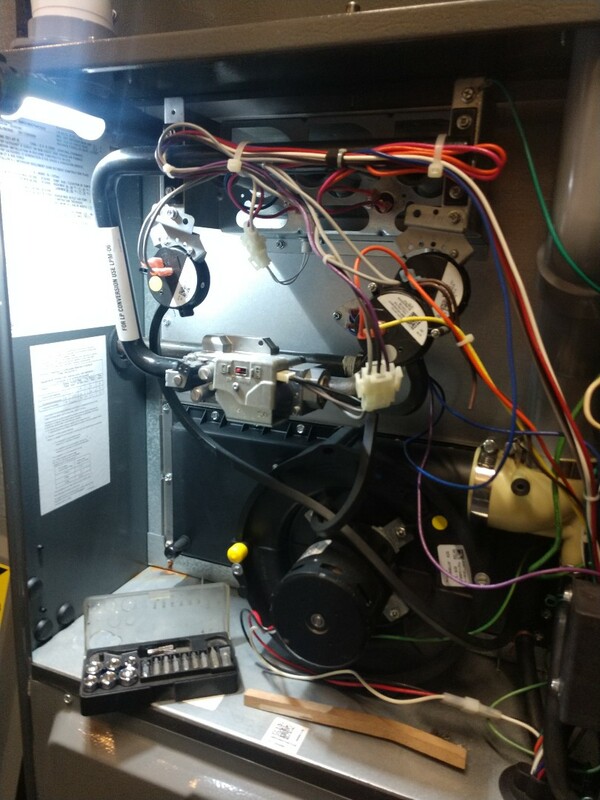 Preventative maintenance and safety inspection of Amanda high efficiency furnace.